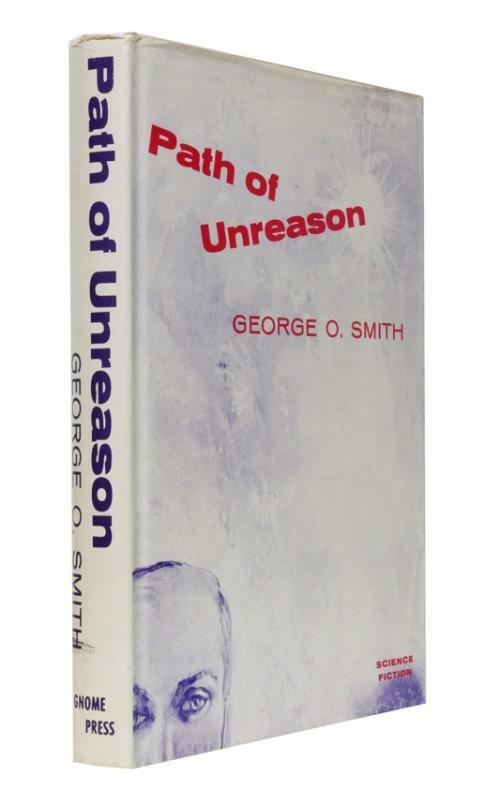 New York, Gnome Press, 1958. Hardback first edition and first impression. A fine copy with a toned page block. 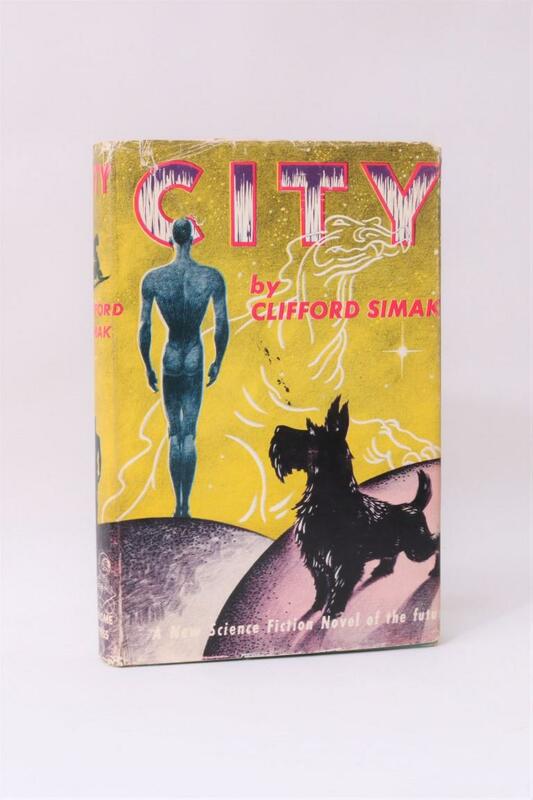 Clifford Simak - City - Gnome Press, 1952, First Edition.